Halloween is one of the holidays that people get an excuse to have a party. 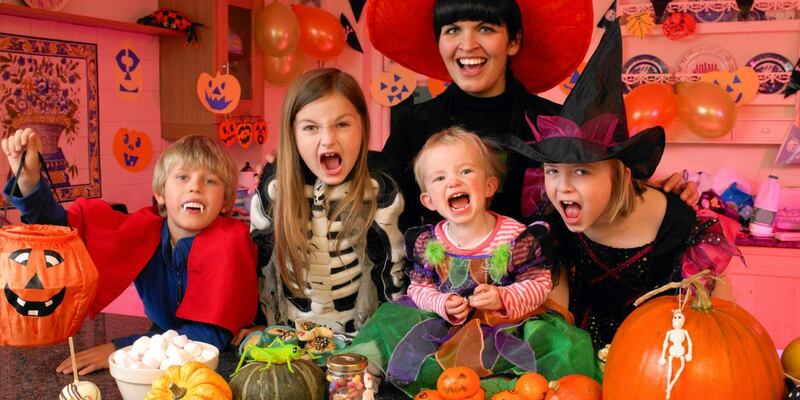 The exciting part of having a Halloween party is the fact that we can use costumes and pretend to be whoever we want to be or pretend to be monsters or other mythical creatures. 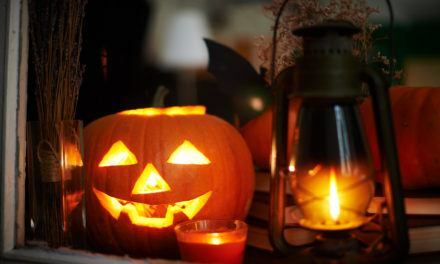 This tradition does not go back so far; in fact it is just in the early 19th century that the basics of Halloween were introduced to the United States of America. Many variations are integrated to some traditions that originated from Ireland and other European countries. 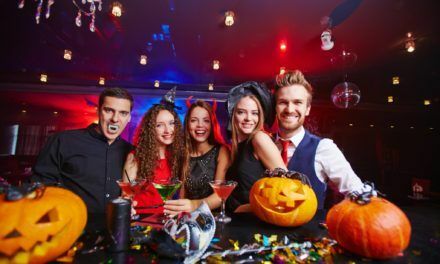 A Halloween party usually needs spooky or scary costumes for the guests and the host and scary decorations that are often complicated and really very spine tingling. 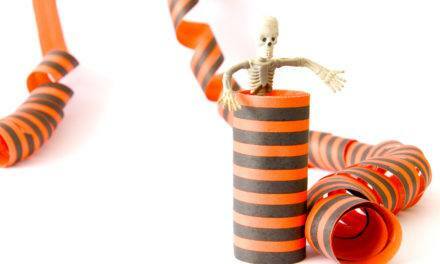 The most common props for a Halloween party are cobwebs, fog machine, and hanging bats and ghosts. Usually, there is music for dancing and some food and drinks. If there is spooky Halloween music for your Halloween party, it will help make a better party. The decorations for a Halloween party are spooky items that are mostly of witches, bats, spiders and ghosts. One of the most common Halloween prop is the jack-o-lantern. It is a carved pumpkin that has a hollow center. Usually the pumpkin is carved into the semblance of a face, either scary or smiling. A candle is usually placed in the hollow center to illuminate it and add to the scare factor. Another popular choice of Halloween party prop is the cauldron. Usually seen bring stirred by witches along with their black cats, the cauldron is usually black colored and has some fog coming out of it with a wooded stirrer sticking out. Other decorations for a Halloween party are cutouts of Halloween images, cobwebs, broomsticks and coffins or tombstones. The last two decorations are usually for the front yard. Others may be filmy white curtains that add to the spooky atmosphere and a fog machine. Balloons and crepe paper may be used for decorations while the food and drinks can be placed in Halloween inspired containers. The prevalent colors for a Halloween party are black, orange, purple and electric green. 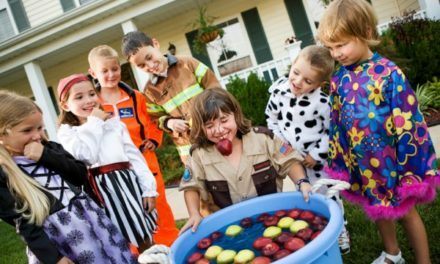 A Halloween party usually has games like bobbing for apples and bean bag tosses, although, the games will depend on the age of the kids having the Halloween party. Younger children prefer games and costume contests while young adults prefer to just dance and mingle around.